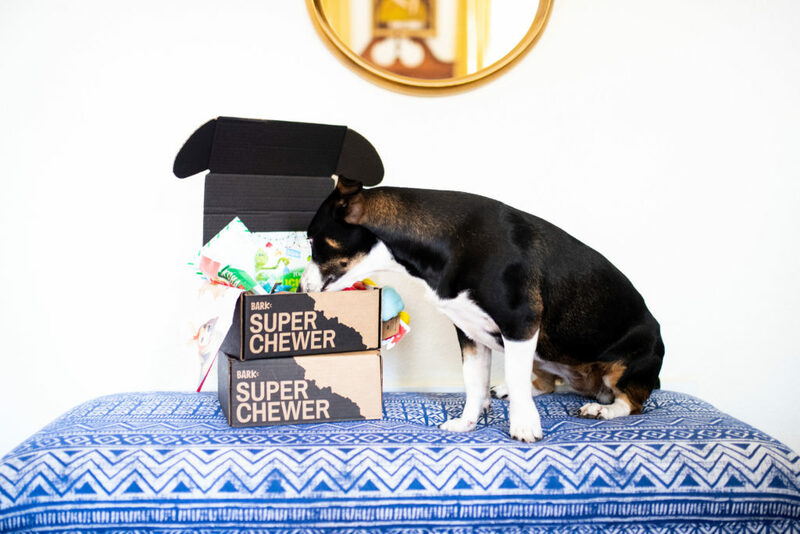 Our Little SuperChewer | hi Sugarplum! It’s hard to believe Mollie Sugarplum has already been a part of our family for a year. But I also can’t remember a time we didn’t have her! I was nervous when we added a second dog, but now I’m positive we’ll never have just one again. For the most part, Mollie was a good puppy (she’s almost 1.5 years old now, so coming out of the puppy stage), and we didn’t have tooooo many OMG moments in her first year. I think most of that is thanks to having Maggie, our older dog, around to show her the ropes. To this day, Mollie follows her around and there’s no question Maggie is the queen in our house. Her main issue has been separation anxiety, but we’ve learned to help curb her anxiety when we leave…and chew toys are a big part of that. But don’t let this sweet face fool you…she can turn an unassuming rope toy into a pile of string in under 30 minutes! We’re never without a basket of chew toys, and go through a new set every week! In fact, I’m constantly picking up pieces of battered and abused toys, scattered all over the house. And don’t get me started on stuffed toys. Those are like child’s play in her paws! 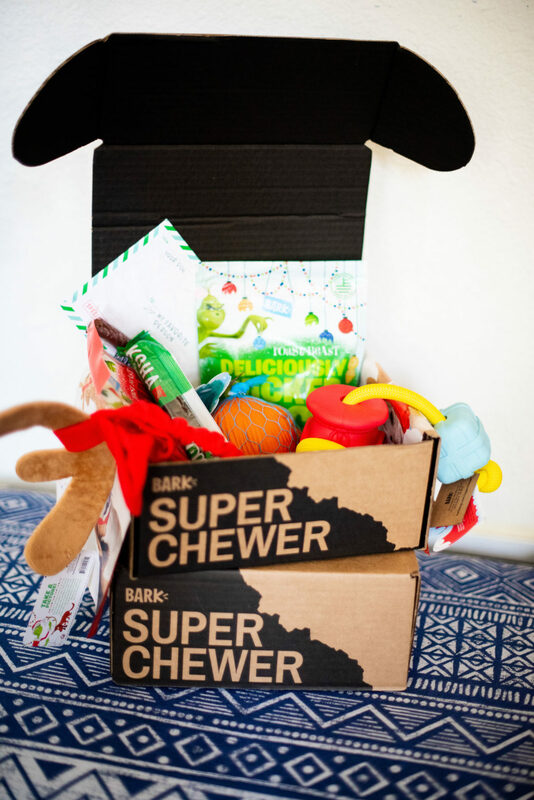 So when the makers of the subscription dog box service, Super Chewer BarkBox contacted us, I couldn’t sign up fast enough! 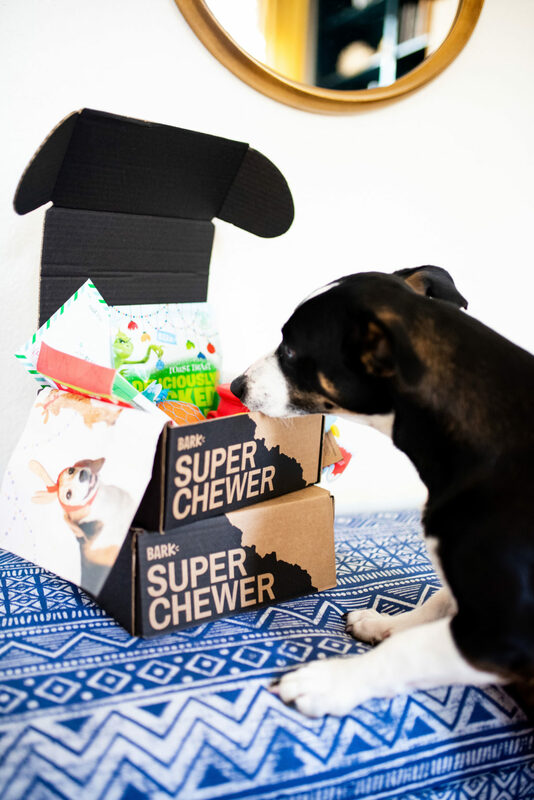 It’s a monthly delivery with six fun treats your pup will love…each box contains 2 innovative tough toys (always fluff-free! ), 2 all-natural bags of treats, and 2 meaty chews. It’s over $50 in value, delivered to your doorstep for as low as $29 a month! But even more important than the convenience, is how much your busy pup will love it! Mollie was all over it as soon as I opened it, and immediately went after the toys! She’s been working on one of them for a few days, which means peace-and-quiet for me! They stand behind these Super Chewer toys, too! If a toy gets chewed through too quickly, they’ll replace it for free. The monthly boxes are seasonal and have fun themes…this month is all about holiday, and had fun toys and treats associated with Dr. Seuss’s The Grinch. 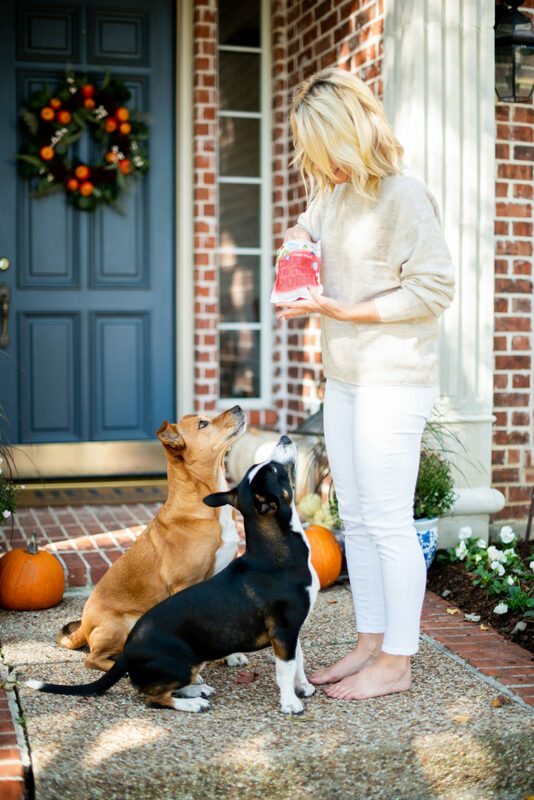 Sugarplum Tip: Sign up now with a 6 or 12-month plan, and your first box is double sized! And free shipping is always included. Both pups adore the treats, which are always free of soy, wheat and corn. All meat is sourced the USA and Canada, too. Now instead of making a special stop at the pet store for their treats and toys, they’re delivered to my doorstep every month! I’m fairly new to these subscription boxes, but am already hooked on this one! 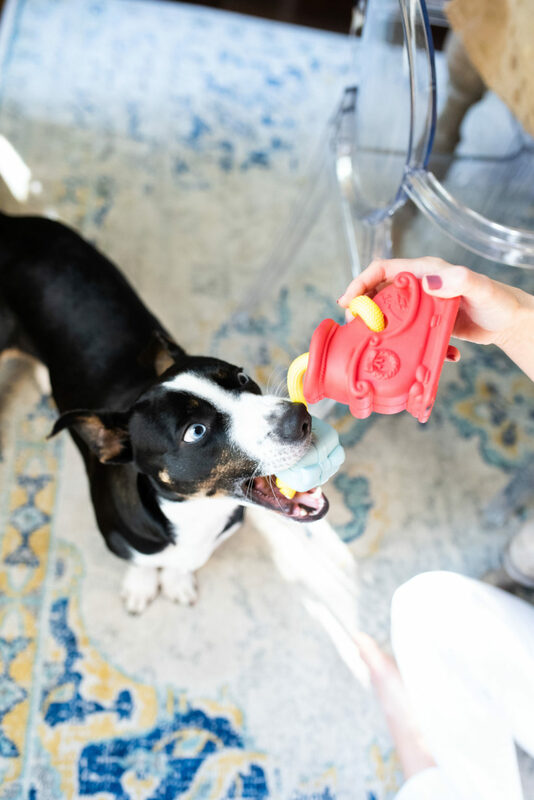 I love that the Super Chewer toys and treats are new and different every month, and they keep our active pup busy! Plus, all sign-ups until November 18 using this link receive a free toy in every box! What’s the pup situation at your house? Do you have more than one? Are they as busy as our little blue-eyed monster? 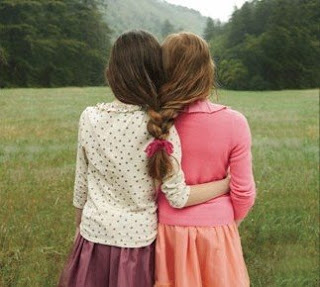 They are SOOOOOOOO adorable. Look at those eyes!!! I love that BarkBox has that option now! At least you don’t have to pay for their college tuition! Oh, those blue eyes, I’m hypnotized! Any toys they turn their noses up at, the local shelter or rescues will take them! 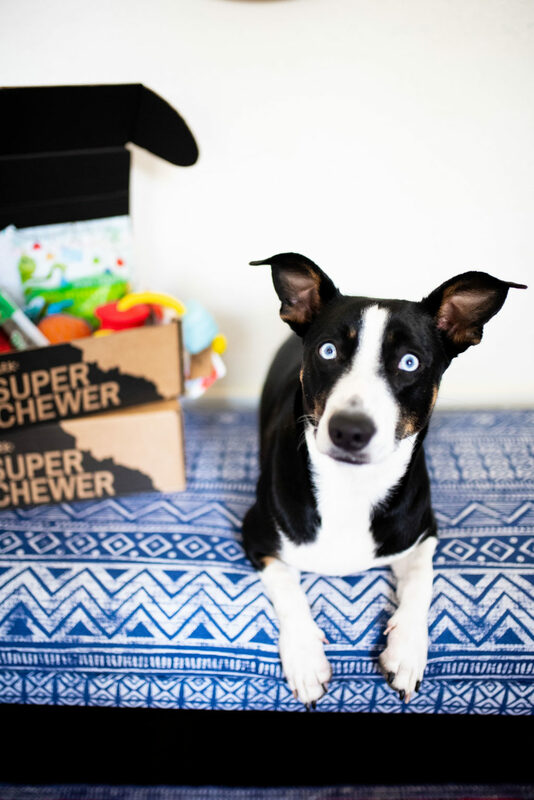 Please consider this comment a Public Service Announcement: If you (or your readers) have a “super chewer,” please DO NOT EVER leave the dog unattended with toys they can chew up. Even with supervision, you must be absolutely vigilant. I realize my my comment is not a positive endorsement for a sponsored post from a company that provides dog toys (and it would not surprise me if it gets deleted, or never posted at all) but I would be remiss if I did not warn you of the potential dangers. It might save Molly’s (or another dog’s) life. Here’s my cautionary tale: Two dogs (German Shepherds) we have had in the past chewed up toys, ingested parts of them and ended up with intestinal obstructions that required (expensive) surgery. The first dog who was only 2 years old, stripped the fuzz off a tennis ball which got lodged in the intestines and she almost died before it was surgically removed. She lost a section of her intestines and it took years for her to bounce back from that ordeal. The second Shepherd shredded the strings on a German Shepherd-sized rope toy just like you described in this post. I caught him doing it so I threw the toy away but it was too late; he had already swallowed enough of the strings to cause a blockage. Surgery to remove the blockage left him with an incision that ran the length of his belly, approximately 8 inches. The cost was $4,400. And although he was only 7 at the time and was previously in good health, his health quickly spiraled downward after that. We were completely heartbroken when he had to be euthanized about 1 1/2 years later. You’d think with those experiences we’d know better but a year ago, our 10 pound Papillon got a rawhide chew stuck in her esophagus. Removing it required special equipment most vets in my area don’t have so we had to travel to an emergency clinic with a specialist. 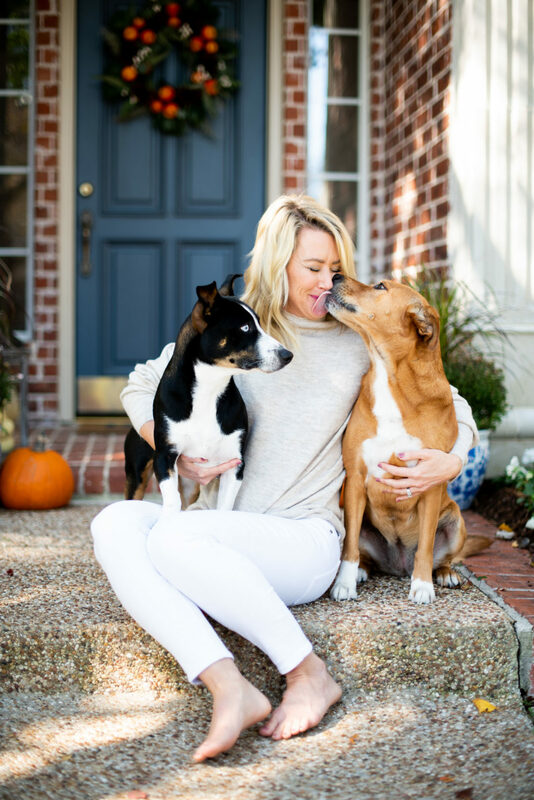 In the days after the rawhide chew was removed, it became impossible for her to eat any solid food without getting choked and after another trip back to the specialist it was determined scar tissue caused the size of the esophagus to be reduced, which would not allow food to go down. 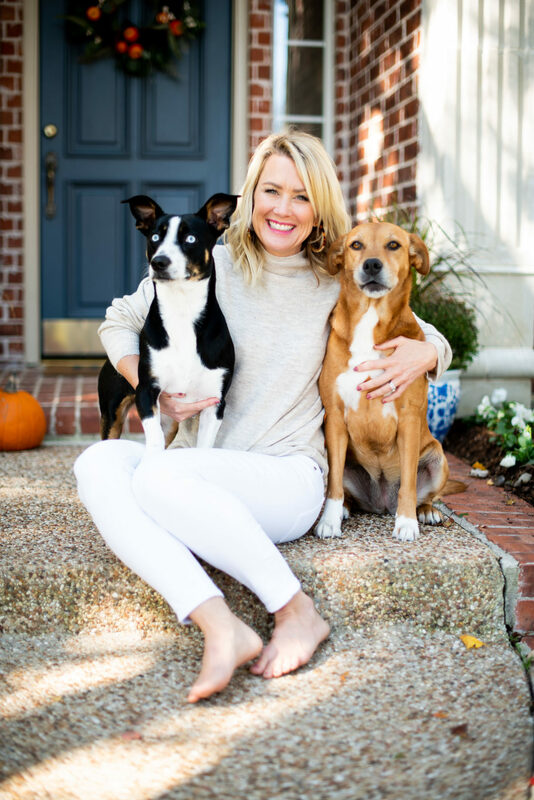 Over a period of 3 months she had to undergo 13 esophageal dilations under anesthesia (totaling almost $6,000 ) before the esophagus was enlarged enough for her to be able to eat solid food on her own. As a result, she also now has a secondary problem that could potentially affect her life expectancy. Needless to say, there will NEVER be toys or rawhide chews in our house again. It just is not worth the risk. I’d prefer it if the sponsorship disclaimer was at the top of your posts. I get it, a blog is a job and sponsorships are an important part of the mix and you believe in the product. I just find myself going…”oh, sigh, a sponsorship” when I thought I was going to read a regular post about your sweet dogs. BTW, I’m a fan of Bark Box. I just want to know what I’m reading up front. Thanks for listening. So many of my customers (mail carrier) do this!! And they love it (and the convenience)!! I have many happy dogs on my route 😉 great suggestion!! That’s so cool…thanks for the inside info, Monica!! My dogs already recognize the box and go crazy for it!! I am definitely going to sign up! I have a beagle and she is about a year and a half as well. Boy, can that girl chew! I totally understand about toys with fluff. Our living room always looks like it has snowed after my little Chloe has torn through new toys. 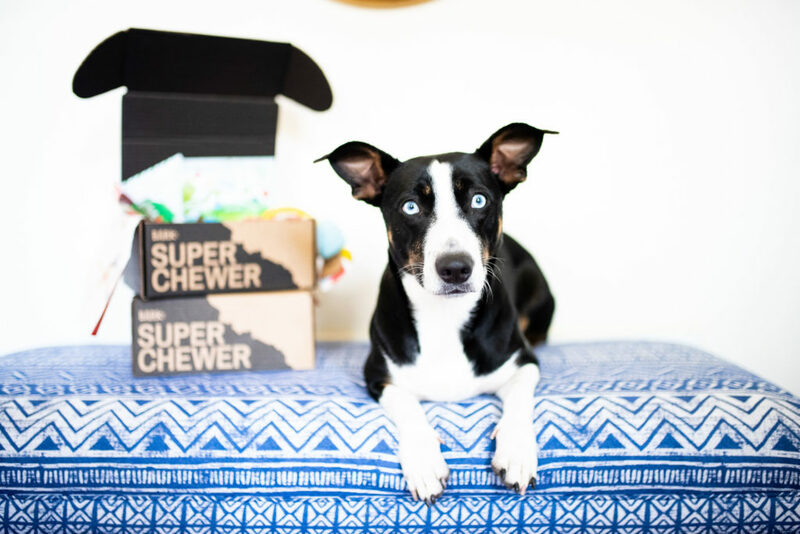 Thanks for sharing about your little superchewer. Both of your pups are darling! Great idea, but I’m still trying to figure out how to get my pup to realize which toys are for him and which are my 4 and 6-year olds! He chews their stuffed animals, pencils, papers, legos, you name. Barbie dolls no longer have hands. He destroyed my little ones Christmas list to Santa, so boy was she ready to give him away then, lol. He snatches, then runs. No matter what kind of chew toy I buy him, he’d rather destroy our (especially their) stuff first. So, any ideas how to correct this problem would be great! – And simply keeping things out of his reach when your children are so young is just not doable for the most part. That is my life with my little wiener dog mix, Mia. She is my wonderful little furry bestie and has been a huge source of comfort through the most difficult parts of life. She is mostly an angel, but gets into bathroom trash if we’re gone and leave the door open. She doesn’t like to chew toys though when we’re not around, but can un-stuff a dog toy in under 7 minutes! Sounds like we share a passionate love for our pups!! !